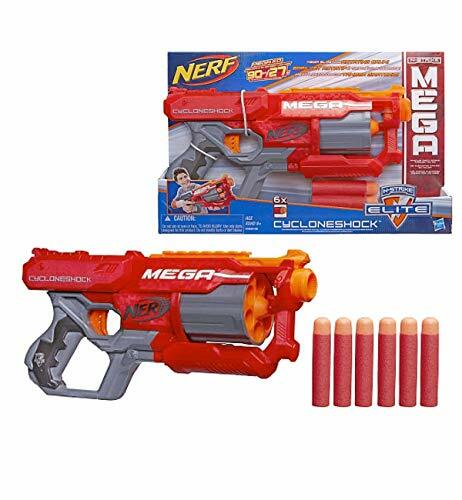 Back when I was just a wee lad, I strapped a Nerf gun to my bike so I could drive by the neighborhood kids, while racing at what seemed like the speed of sound. 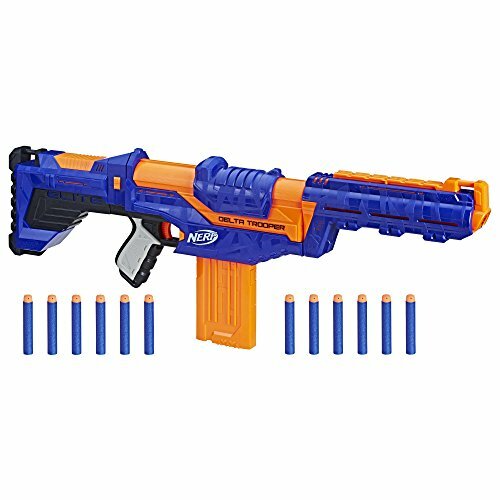 As an adult, I’ve been armed with foam blasters at a few different jobs. 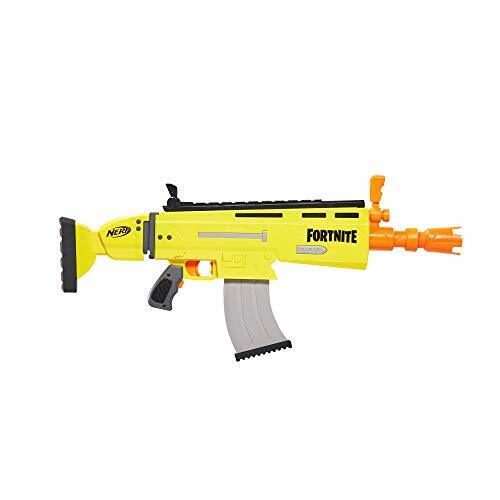 Nerf gun warfare is serious business and you need the right equipment to get the job done. 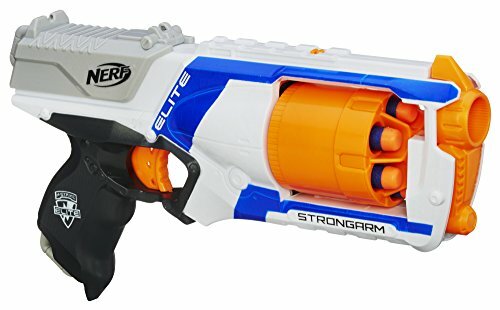 I realized my old guns weren’t any good anymore compared to the awesome guns they put out, today. 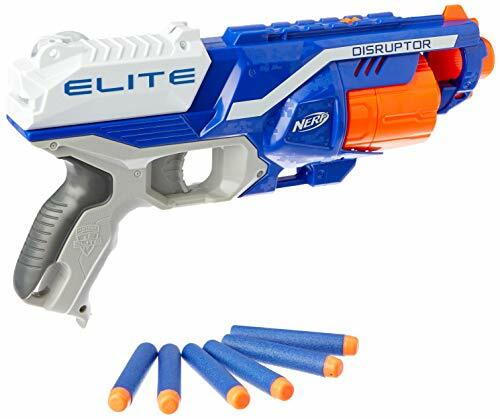 I’ve discovered that whether you are taking control of the office from questionable colleagues or having a shoot-out with friends at the park, a single-shot dinky-winky sidearm just will not cut it anymore. 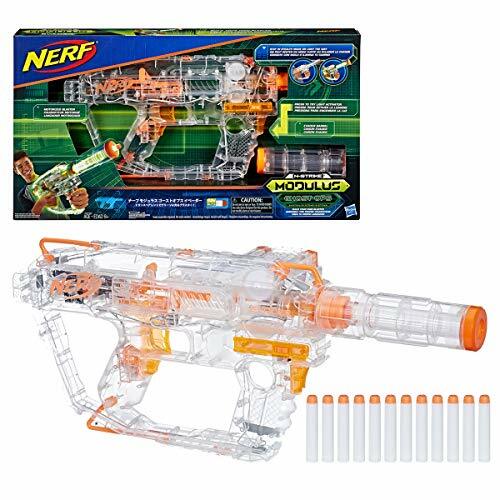 The amazing part about nerf warfare is that you can actually avoid bullets kind of like how Neo did in The Matrix. 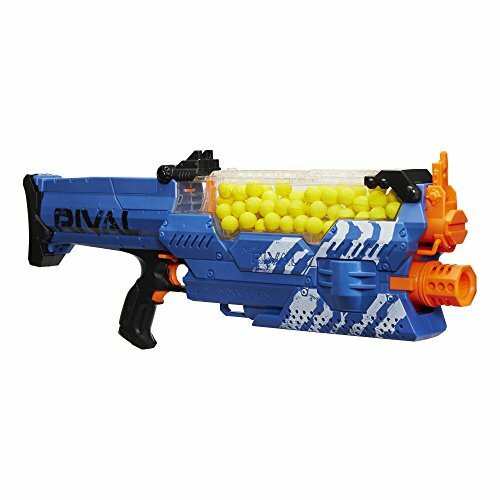 Since you’re going to miss shots a lot of the time, you need a blaster with lots of shots and one that can take out your mortal enemies before they get too close. 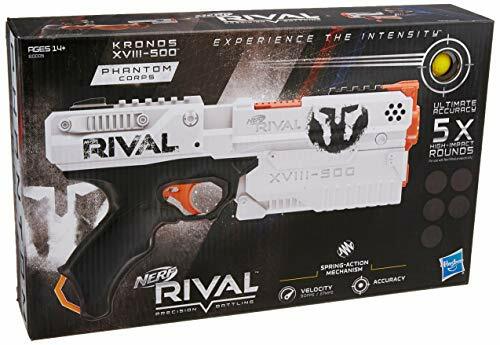 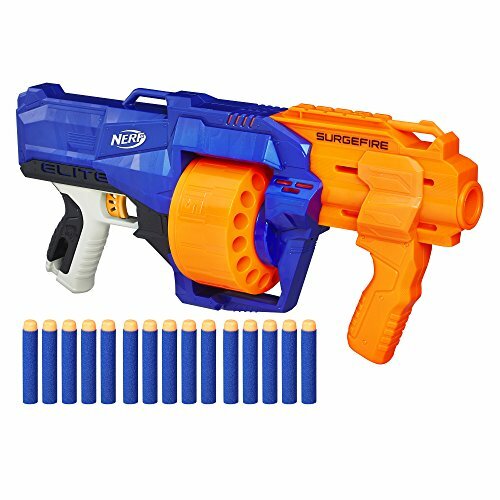 This site was created because I went looking for the fastest and the most accurate Nerf guns that are the most fun to use for all ages.